1. 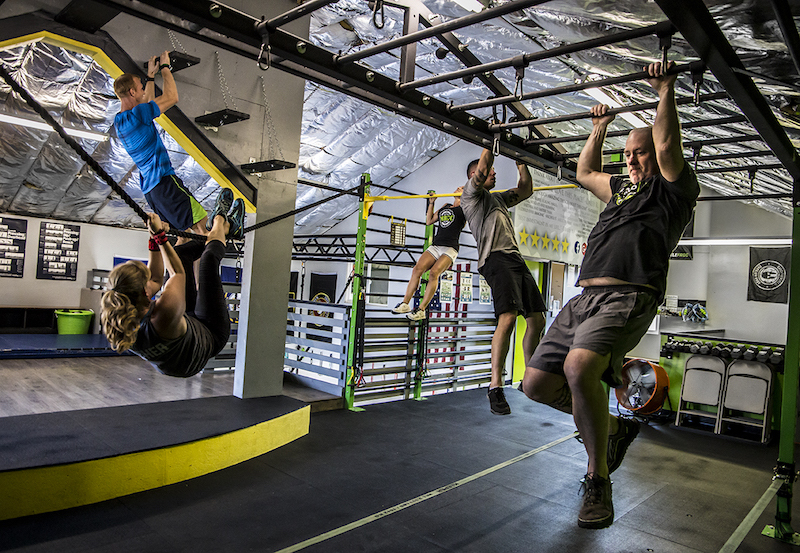 Drop-ins available for Open Gym, Youth Warriors, Teen/Adult Ninja, and OCR Simulation Classes. Single session rates are $25/class and $20/open gym*. 2. Frequent guests have the option to purchase an Action Pass, which acts like a digital punch card and gives you either 12 or 24 drop-in visits for a discounted price. Action Passes are good for 6 to 12 months from the date of purchase, or until all visits are used (whichever comes first). 3. Our Classes and Special Events have a strict capacity and the spots fill up quickly. Therefore, reservations should be made in advance either online or by phone (weekdays from 9:30-4:30). If you are new to the gym and trying to register for a class or event in-person, please arrive at least 15min prior to complete the necessary paperwork and payments. 4. Reservations are non-refundable. If you make a reservation but cannot attend, please give at least 48hrs notice so we can remove your reservation and credit it to an alternative day. Failing to attend without proper notification will result in you forfeiting your purchase. 5. All SGX Group Training classes are lead by a certified fitness professional, and these sessions are for active members (by reservation) only. If you would like more information about becoming a member, simply fill out the short form on his page and we will contact you shortly. *To achieve success, we have found that younger athletes need specific direction and proper spotting to conquer many of the obstacles at our facility. This is why we have a Youth Warriors program, coach lead classes where we can put the safety of our kids above everything else. Youth Open Gyms are not safe and not instructional, and therefore the strict age limit for Open Gym is 15+ with adult supervision. If your child (7+) is looking for more than one class per week please contact us to discuss private coaching. Gym Rentals also available.